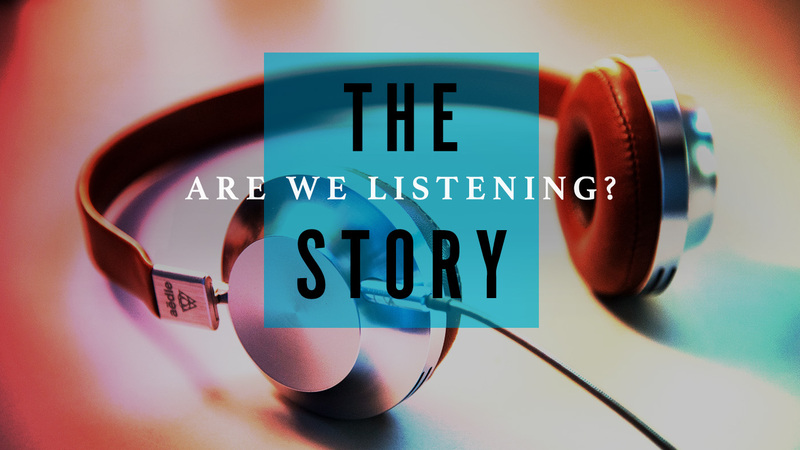 Breakthrough Prayers - The Story: Are We Listening? Like a parent who loves and only wants the best for their child, you care for me. And like the independent and rebellious teen who “knows best,” I give more time and attention to my plans and desires than I give to you and your wisdom. Break through my heart and mind, encouraging me to pursue a real relationship with you. Open my ears to listen, my eyes to see and my hands to both receive and give. This I pray in the name of Jesus.